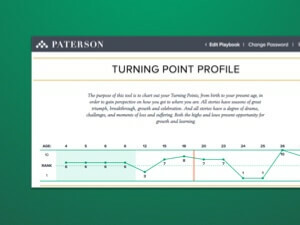 There's no such thing as great software without great data behind it. Whether you're looking to build a new, data-centric application or you're caring for a fragile legacy database that you need help modernizing, Fusionbox has a team for your project. 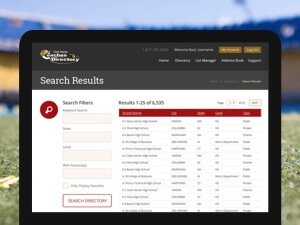 Software Development and Data Services for the largest and most comprehensive list of interscholastic athletic information in the United States. Fusionbox solved a number of complex data problems while developing this sophisticated frontend application. When we have a choice, we almost always choose to use PostgreSQL. Postgres has useful features that make development faster, keeps your data safer, and it even has ways to detect storage-level data corruption. And of course it's scalable and super performant.